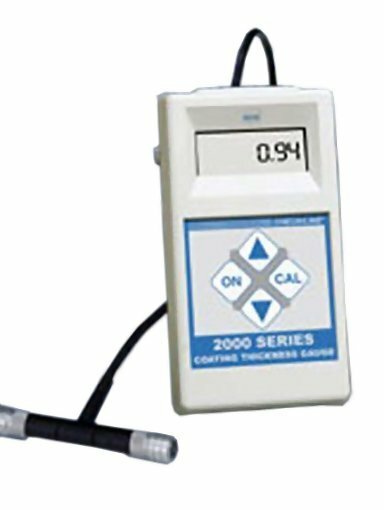 The 2000 Series Coating Thickness Gauges accurately measure the thickness of paint, plating, galvanize and other coatings on all metal surfaces. They incorporate the latest technology to provide consistent, highly accurate results in a wide variety of applications. 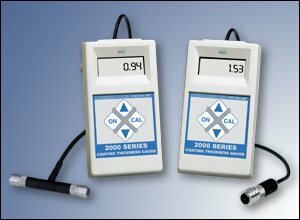 The 2000 Series Coating Thickness Gauges include Single Purpose models for use on ferrous or non-ferrous surfaces and a Dual Purpose models for use on all metal surfaces. 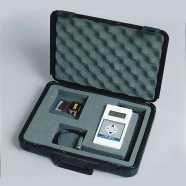 The Series 2000 includes gauge, probe, bare test plate(s), two precision calibration shims and instructions, all in a foam-fitted carrying case.